Instagram wants to save your from over Gramming. 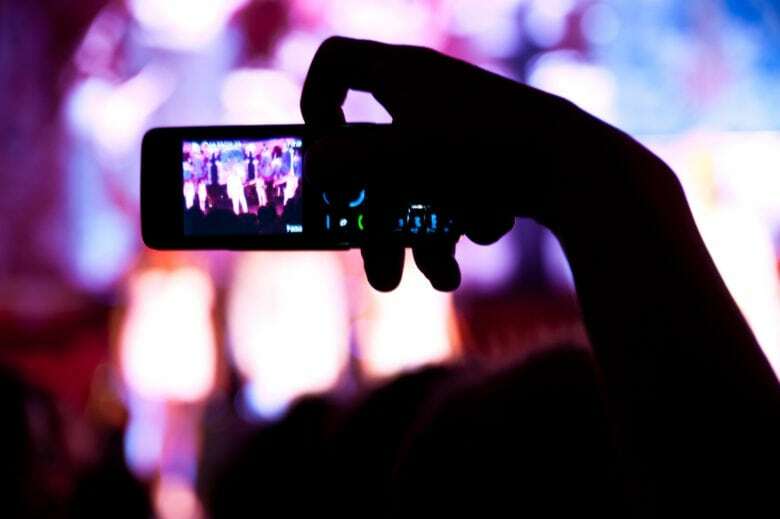 Instagrammers’ obsession with likes might be coming to an abrupt end. The photo sharing social network revealed today that it is looking into ways to alleviate pressure on its app. One of the proposed ways is to remove the like count from photos so that they’re only visible to the person that posted the pic or video. ‘Doing it for the Gram’ could soon be dead. 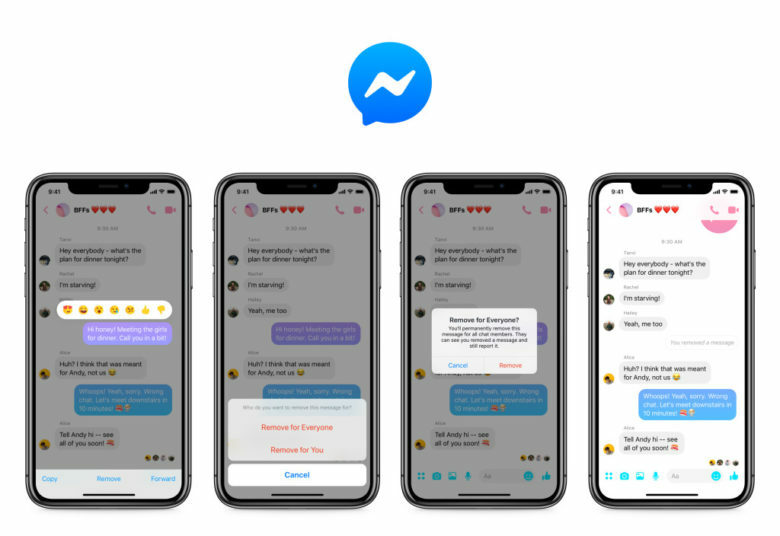 Facebook could bring Messenger back to its main app as part of its strategy to merge all of its chat services into one. Evidence of the change has been discovered in recent code. Facebook is yet to confirm the move, but it certainly looks like it is already making preparations. The issues keep piling up for Facebook. It’s time to change your Facebook and Instagram passwords again. 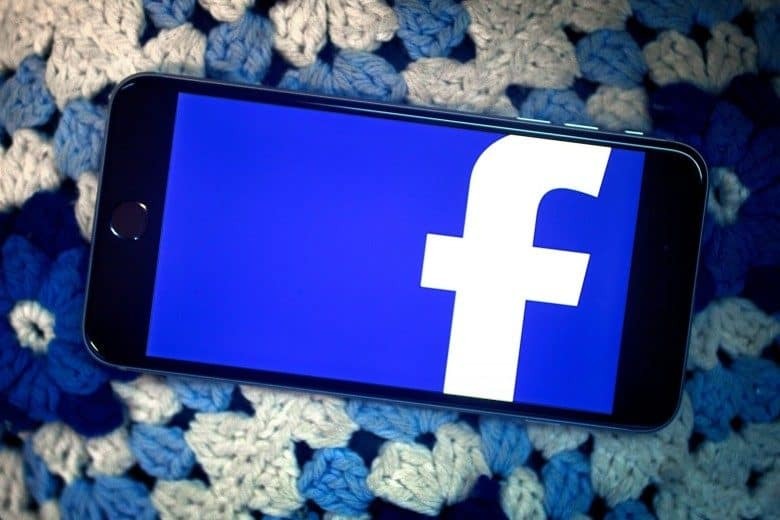 Facebook revealed today that it unknowingly stored hundreds of millions of passwords in a readable format on its internal storage systems. There’s no information yet that the passwords were accessed by any nefarious people, but you should probably update yours, just in case. It just got harder to tell who's Insta-stalking you. The Instagram viewers list — a popular feature for keeping tabs on who’s stalking you on the photo-sharing service — quietly disappeared overnight. 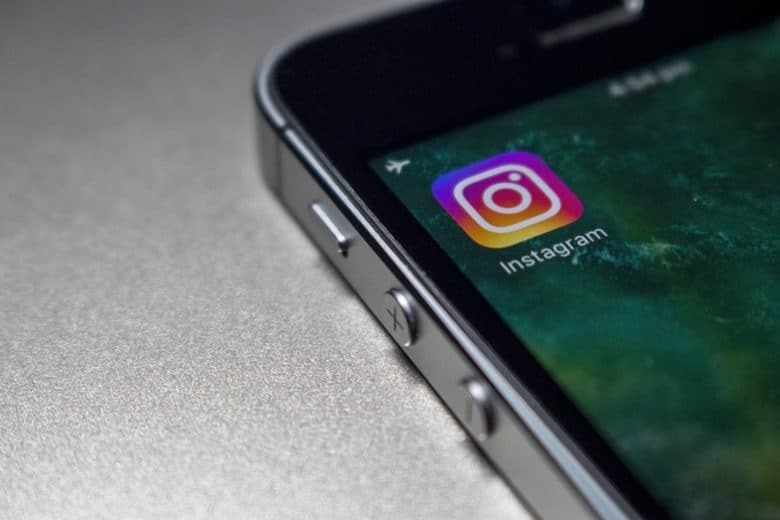 The move infuriated some Instagram users after they lost the ability to see the full list of who viewed their Stories after 24 hours. Users also can no longer see who viewed their Highlights, causing some to take to Twitter in anger. It won’t happen until 2020 at the earliest. Facebook CEO Mark Zuckerberg has confirmed plans to merge WhatsApp, Instagram, and Facebook Messenger — but says it probably won’t happen until 2020 at the earliest. In a fourth-quarter earnings call this week, Zuckerberg also explained the reasons behind the plan, such as increased security with end-to-end encryption. Many questions still remain unanswered, however. 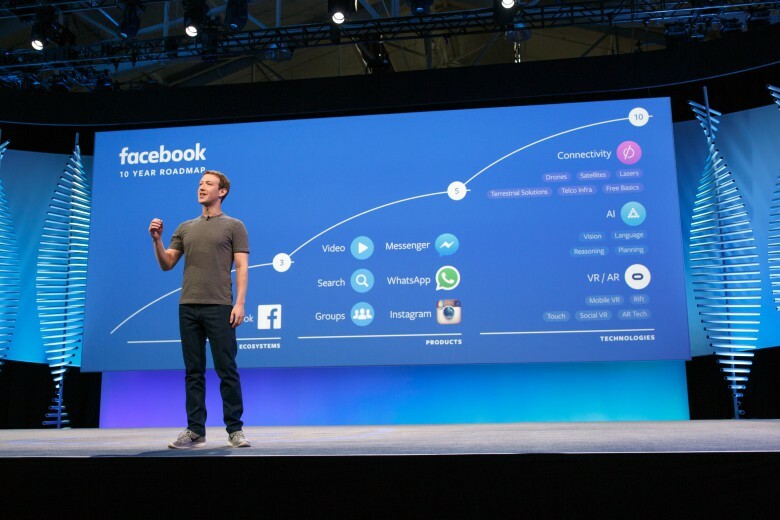 Mark Zuckerberg was to integrate Facebook-owned, Instagram, WhatsApp and messenger. Facebook will merge its messaging apps, WhatsApp, Messenger and Instagram, by 2020 under a new plan ordered by CEO Mark Zuckerberg. Under the plan, the three apps will remain separate but integration would allow an Instagram user to directly chat with someone on Messenger. This Chrome extension automatically follows, likes, and more to grow your following while you do other things. If you’re on Instagram, you want more followers. But if you aren’t a paid social media manager, or maybe even if you are, you probably don’t have time to do all the liking, following and commenting that’s required to build a following. So you might as well let this app do it for you. 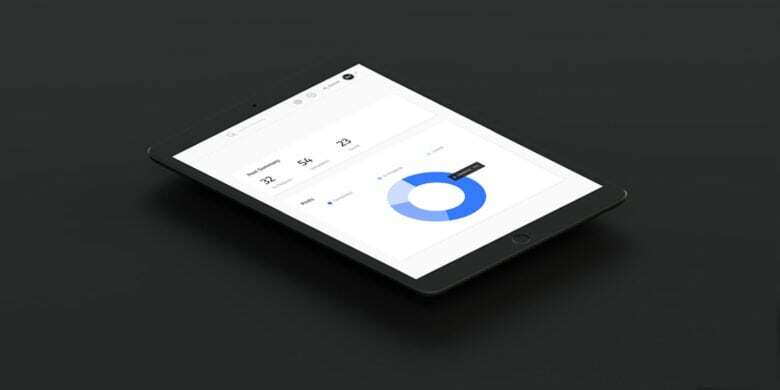 Take control of your Instagram marketing with this powerful automated tool. 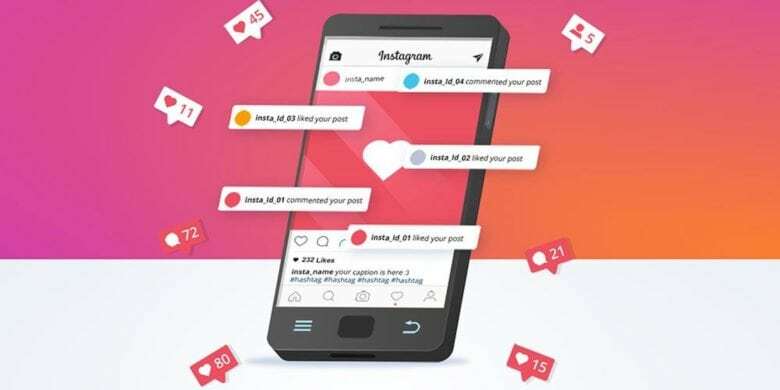 Instagram is one of the most powerful platforms for promoting a product, service, or brand. By sharing images that relate to waht you do or sell, you can form powerful connections and make a strong impression. But unless you hire a full-time social media manager, staying on top of it can get overwhelming fast. 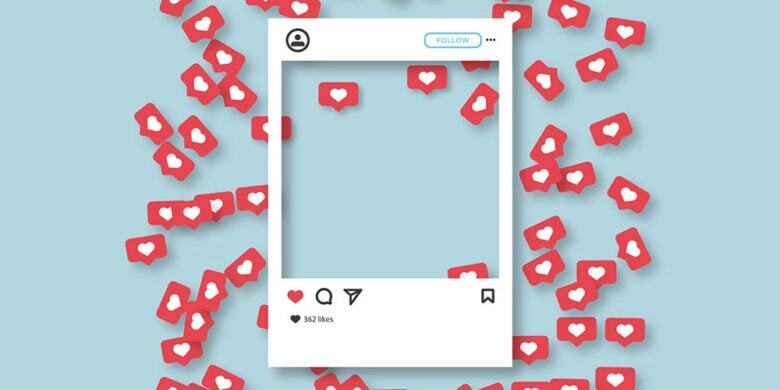 Learn to grow your follower count on Instagram with this crash course. Sure, it’s nice to have a gaggle of Instagram followers to like your pics. But building an audience on the world’s fastest-growing social media platform is more than just a vanity project. When Kylie Jenner turns her 121 million followers on to a product, she makes a cool $1 million per post.